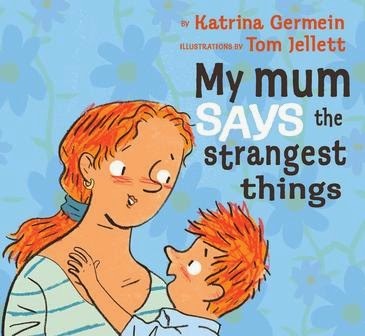 Kids' Book Reviews' Development Editor Jo Burnell shares a book list featuring mothers who fall outside the typical definition of motherhood. Mothers: Most people have them. Some could do without them (especially teenagers), while others long for that missing maternal figure. Mothers can be annoying, naggers and just plain embarrassing, but they are often just there, waiting until they are needed. Many mothers spend years worrying whether they’re doing it right, while a tiny minority seem to breeze happily through the years, enjoying every moment. There are momentary mothers whose maternal time is cut short and carers who have never given birth, but are mothers in every other way. This Mother’s Day, I’ve searched through my favourite reads to find slightly left-of-centre Mums. Some are ill, even bedridden, others walk away, their influence hovering in the background. Others disappear for good. The more mundane mums keep out of the limelight, but are always within reach, just in case. Through the timeless art of story telling, children can experience what it might be like to have a different sort of mother figure. Below is a start-up list of books that offer a variety of alternative mothers (and grandmothers). 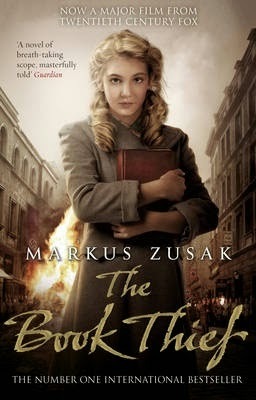 Leisl’s stepmother’s in Markus Zusak's The Book Thief (Picador Australia, $19.95. KBR review here) hides her love behind a gruff exterior. 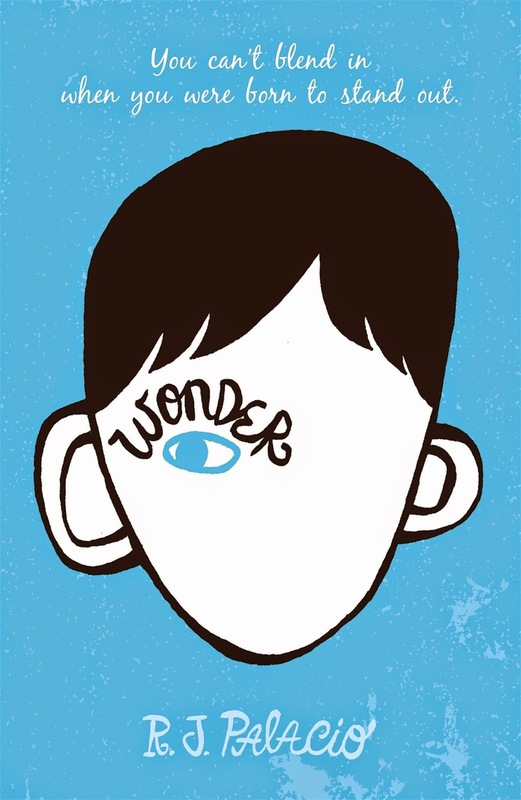 Augie’s mother in Wonder by R J Palacio (Random House Australia, $16.99. KBR review here) is instrumental in pushing her boy just a little bit further than he thinks he can go. 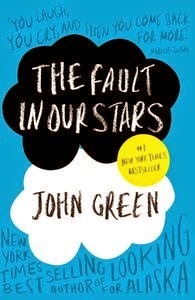 Hazel’s mum in John Green's The Fault in Our Stars (Penguin, $19.95. KBR review here) is helpless to make things better for her girl, no matter how hard she tries. 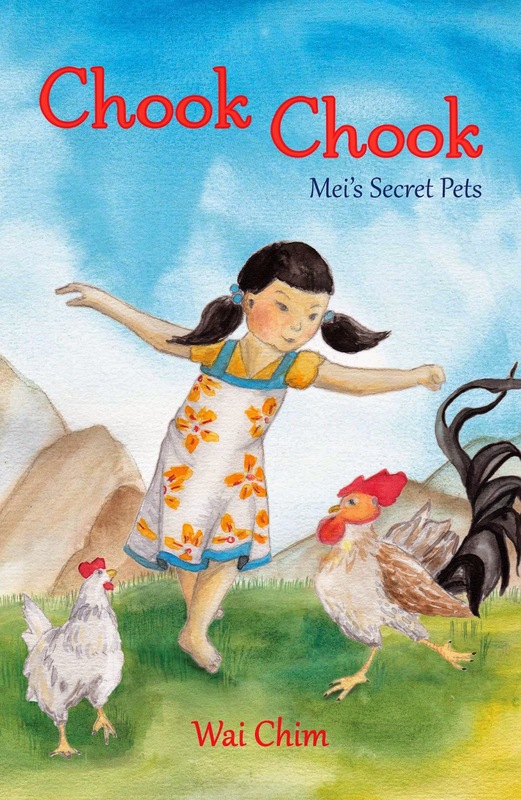 In Chook Chook: Mei’s Secret Pets by Wai Chim (UQP, $14.95. KBR review here) Mei misses her father who has died, but also all the farm animals, which Mei’s Mum, still lost in grief, has disposed of. Mei’s journey back to happiness and hope is a rocky one when she finds two baby chickens and decides to keep them, against her mother’s wishes. 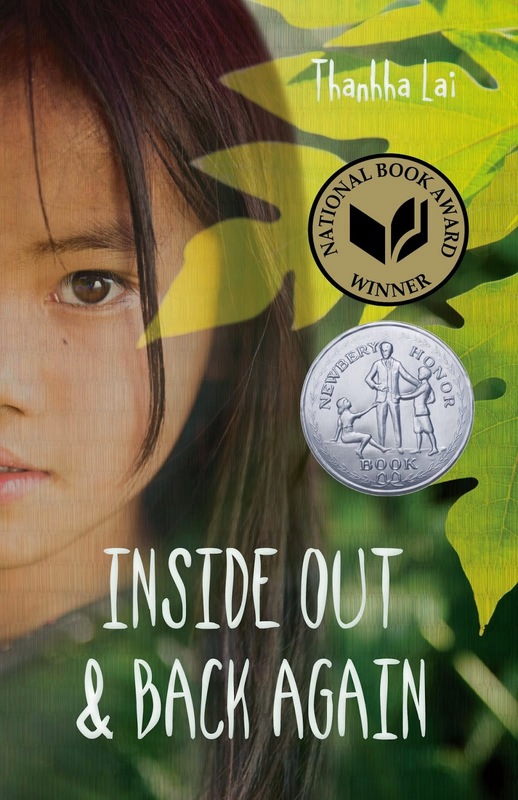 Hà escapes the Vietnam War with her mother and brothers in Inside Out and Back Again by Thanhha Lai (UQP, $16.95. KBR review here). Forced to flee for their lives, they struggle to adapt to the strange new culture of Alabama. A story of loss and grief and longing for what was, while learning to adapt to what is. 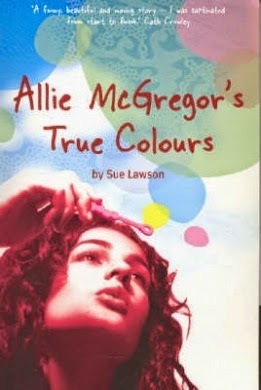 Sue Lawson’s Allie McGregor’s True Colours (Walker Books, $16.99) is heart-wrenching fiction. The knowledge that Sue herself is a cancer survivor with a teenage daughter makes it all the more poignant. Focussing on Ali, the teenage daughter, this is a fast moving read about life when it spirals dangerously out of control. 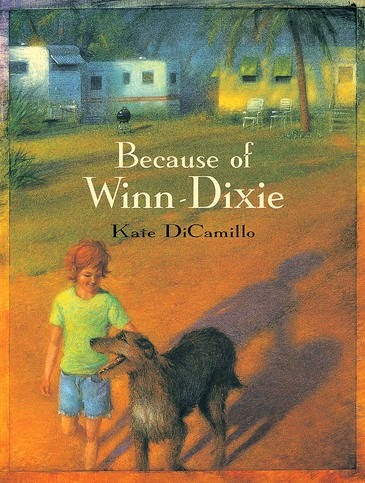 Because of Winn Dixie (Candlewick Press, $11.99. KBR review) is one of my all-time favourites. Opal wonders why her Momma went away. Her daddy, the preacher struggles to talk about it. Through the finding of a lost dog and Opal’s irrepressible nature, answers, healing and acceptance are found. 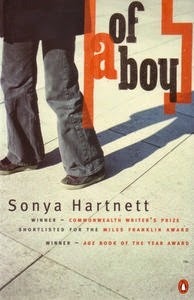 Sonya Hartnett’s Of a Boy (Penguin, $24.95) is a bleak YA tale. Nine-year-old Adrian lives with his Gran and Uncle. His world tells him he is unwanted at every turn and yet his gruff granny does her best. Adrian’s neighbour’s mum is bedridden. Be warned: this story of simmering sadness is not for the easily disheartened. 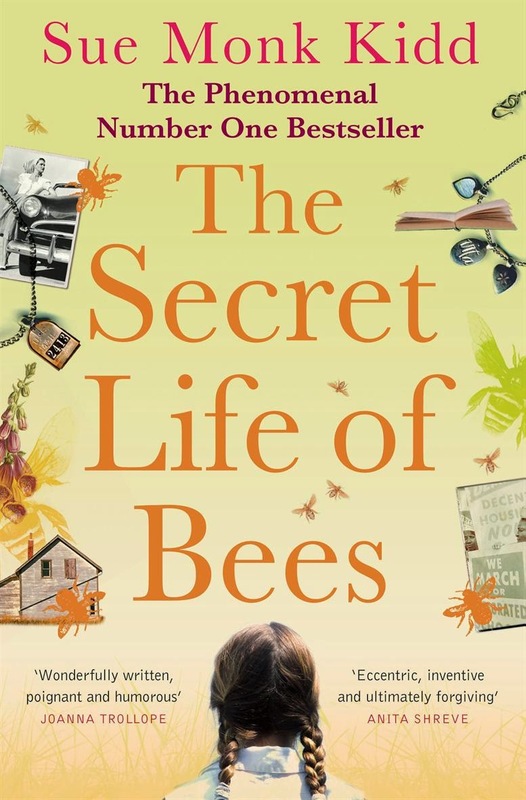 In The Secret Life of Bees by Sue Monk Kidd (Headline Book Publishing, $22.99), Lily has grown up thinking she killed her mother when she was four years old. Lily’s world implodes when her only friend, Rosaleen a black servant, is arrested and beaten. Together, they run, finding sanctuary with three sisters who keep more than bees. They know the truth about what happened to Lily’s mother. An ever-so-gentle journey to forgiveness amidst 1930s South Carolina drama. 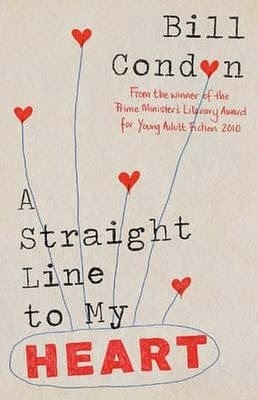 A Straight Line to the Heart (Allen & Unwin, $17.99) also explores a motherless life at the crucial crossroads between the end of secondary school and the rest of life.